Congratulations on your admittance to the Honors College! Built around an excellent interdisciplinary curriculum, the College offers outstanding students a long list of opportunities including social and cultural activities, foreign study, exciting internships, and research mentoring. On the left side of the screen, choose the On Campus Orientation link. Select May 23-24 and complete the registration. Early Fall Honors students should ONLY attend May 23-24 Orientation! 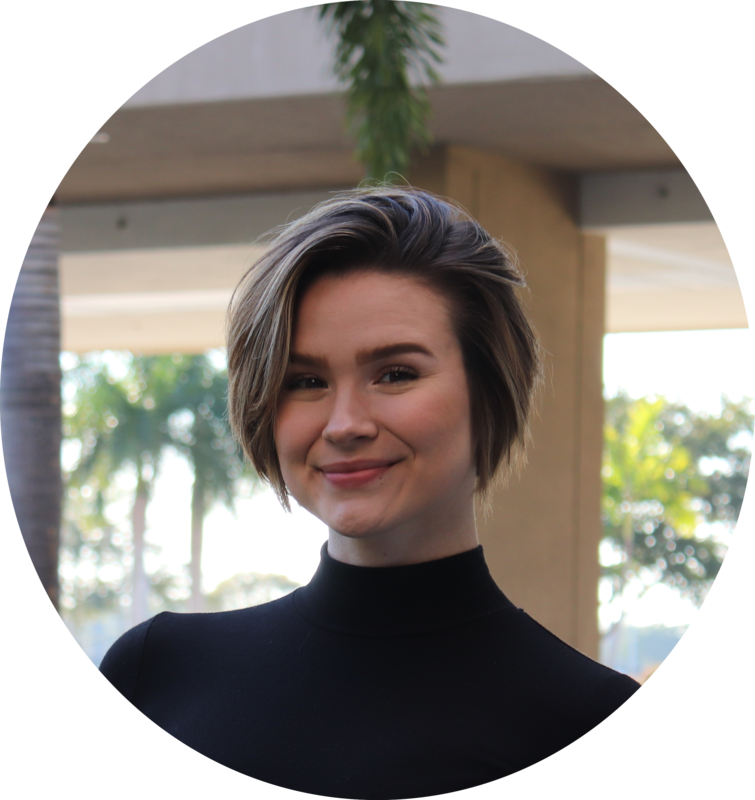 Transfers new to FIU are required to attend an Honors New Student Workshop. Transfer students must also attend a Virtual Orientation and On-Campus Orientation to select their major classes. We recommend students schedule their workshop on the same day as their On Campus Orientation. Information is provided at http://orientation.fiu.edu. FIU Online students will view the New Student Workshop remotely. Full Instructions will be emailed to student. Students who have accepted their admission to the Honors College will be activated as Honors students so that they may register for an Honors course for the Fall semester. Your enrollment date is based on your status (Freshman and Transfer students receive access at FIU Orientation; Current FIU students can enroll during Fall registration*). Please view the video that corresponds to your admit type, to get detailed information on what to register for as an Honors student. 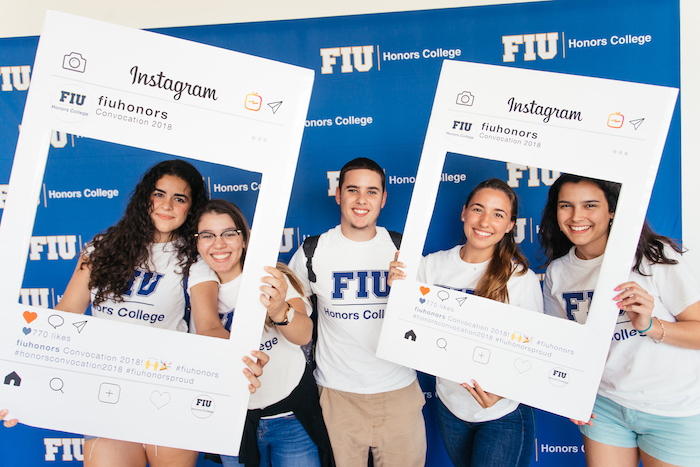 *Only current FIU students who apply and get admitted to the Honors College by March 1st will receive Priority Registration for Fall.